Gift Cards with cryptocurrency are already available in SixthContinent! 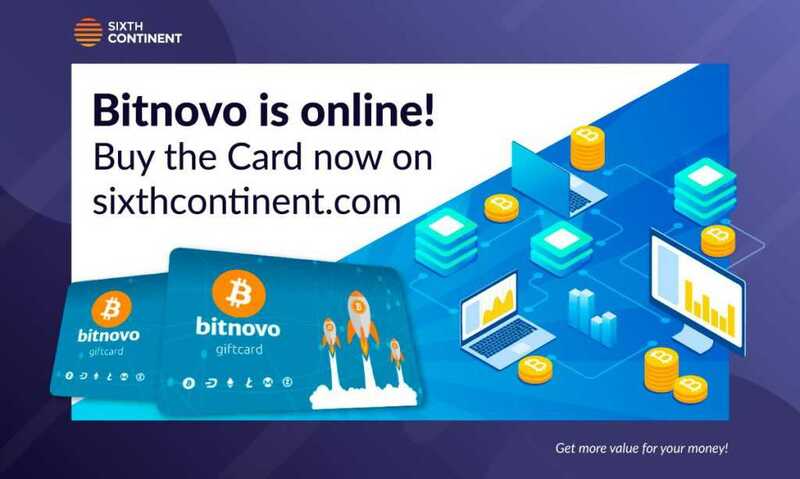 Today we are going to launch an incredible news in the world of cryptocurrencies: the partnership between Bitnovo and SixthContinent, the Profit Sharing platform made in Italy, leader in the commercialization of gift cards. Despite its great visibility and the success achieved quickly, today we will explain, for those who still do not know about it, what is SixthContinent and how its platform works. SixthContinent is a marketplace in which it is possible to buy our favorite Shopping Cards/Gift Cards, both in physical and digital formats. But it’s not all! Also, SixthContinent is a true economic social network, created to support “virtuous” companies that, in addition to refund their members for the investment made, also enrich the market and the economy. How it does that? Well, using the MoMoSy algorithm (Moderate Monetary System), a system that calculates a parameter that allows differentiating between companies that are in the speculative phase and those that are in the virtuous phase, in other words, achieve a balanced distribution of the wealth produced. In this way consumers (citizens of the Sixth Continent) are given the opportunity to decide not to buy the products of the companies in the red area and prefer those in the green area, to canalize their purchases towards virtuous companies. Once a user has registered in SixthContinent.com and purchased a gift card, will receive credits as a reward for the purchase made. The user can use these credits to buy a new gift card, receiving a considerable discount. The idea behind SIXTHCONTINENT is to take advantage of the investments made by companies in advertising and discounts, in order to save money to their customers and redistribute profits among all users in the world. Another very interesting aspect is the Social profile that characterizes the SixthContinent platform. In fact, after registering, it is possible to interact with other users, send them a friend request and invite them to participate, since the credits are also obtained from purchases made by contacts/friends shared on the platform. 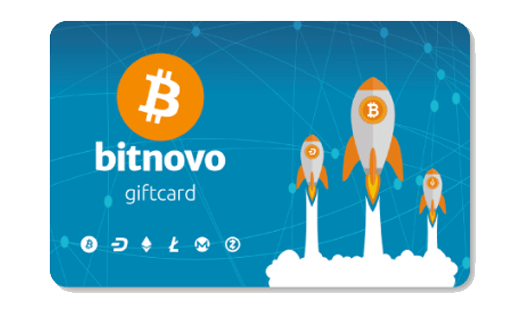 So, from now on, SixthContinent launches in its virtuous economy platform the Bitnovo Gift Cards with cryptocurrencies, finally guaranteeing the Italian public the easy and fast access to the world of digital currencies! 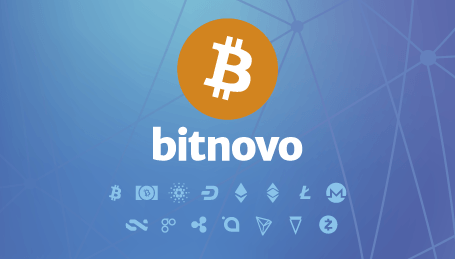 Bitnovo offers a wide choice of cryptocurrencies, among them the most requested by crypto lovers: bitcoin, tron, dash, litecoin, ethereum, ethereum classic, ripple, monero, bitcoin cash and many more. 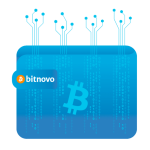 One of the strengths of Bitnovo is the simplicity of the cryptocurrency purchase process, a procedure that consists of only 3 simple steps. Let’s see then how to buy cryptocurrencies on the SixthContinent platform. 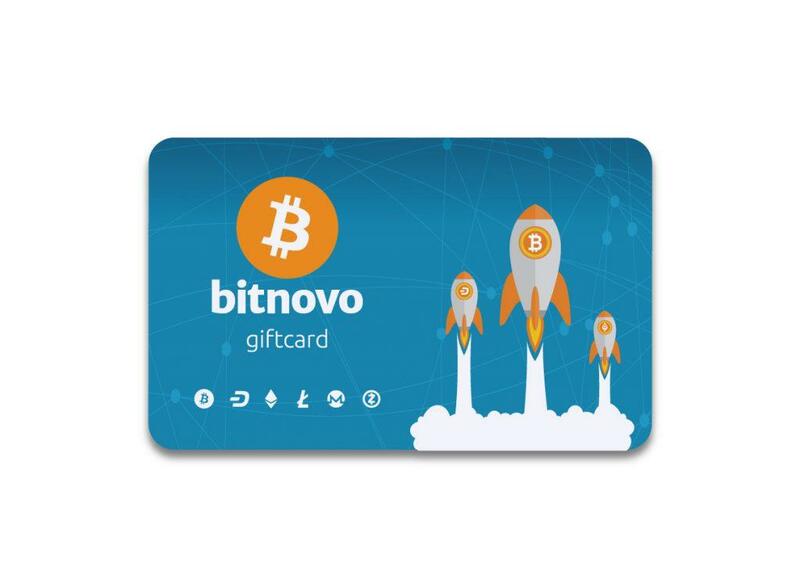 Once you have accessed the SixthContinent.com website and chosen the Bitnovo gift card, you will only need to select the desired cryptocurrency amount. The available amounts are 25, 50, 100, 250, 500 euros. 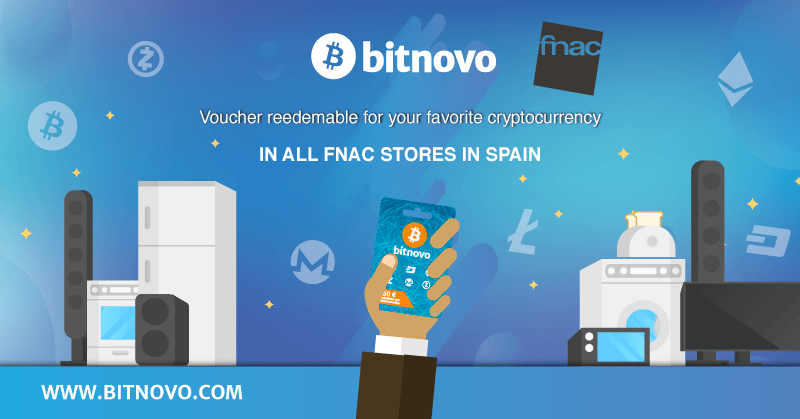 When you have completed the payment process, you will have to redeem the card code in the Bitnovo App or on its website. Insert the PIN code and the number of your virtual wallet and you’re done. Once you have redeemed the gift card, you will get your cryptocurrency on your wallet in less than 30 minutes. 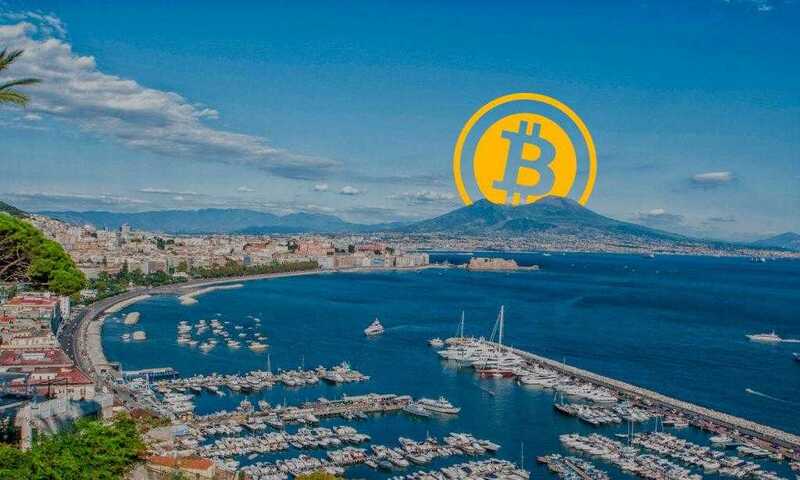 The partnership between Bitnovo and SixthContinent represents a breakthrough for the two companies, since they have managed to integrate into the consumer community the idea of a collaborative and decentralized economy, developed and spread by bitcoin, where the trade of goods and services is simple, reliable and without intermediaries or absurd commissions. This is an important step that will surely leave a mark in the world of the economy, of finance and in the whole society.